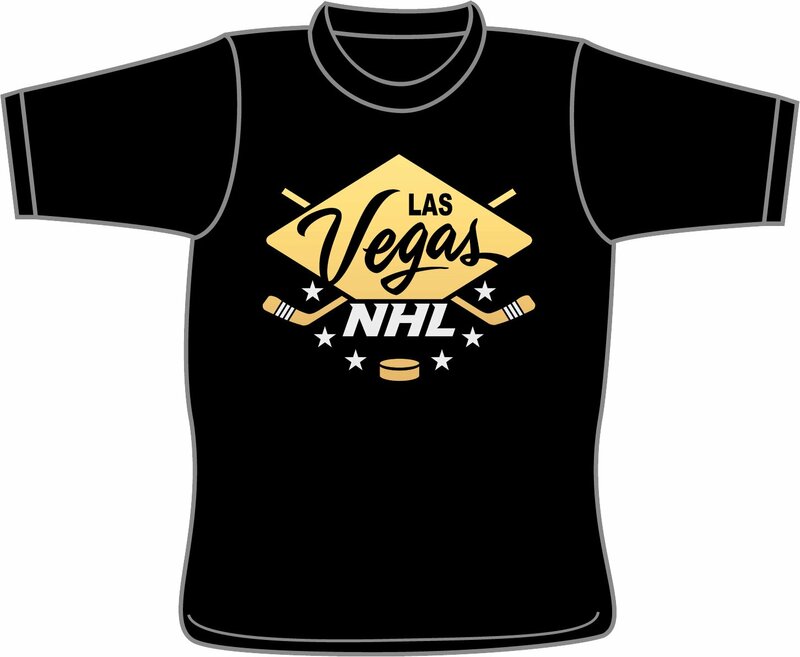 Celebrate Las Vegas’ first ever major professional sports franchise with a SinBin.vegas T-Shirt. Each shirt is $20 (plus $5 shipping). We currently have Men’s Medium, Large, and XL in stock, all other shirts ordered will be printed very soon and should ship out shortly after. All shirts are made out of 100% pre-shrunk cotton. We are also pumped to be able to offer Youth sizes XS-XL for the first time. Women’s cut shirts are available as well. **Hit Submit above, then pay on PayPal. They are not linked, make sure you do both. 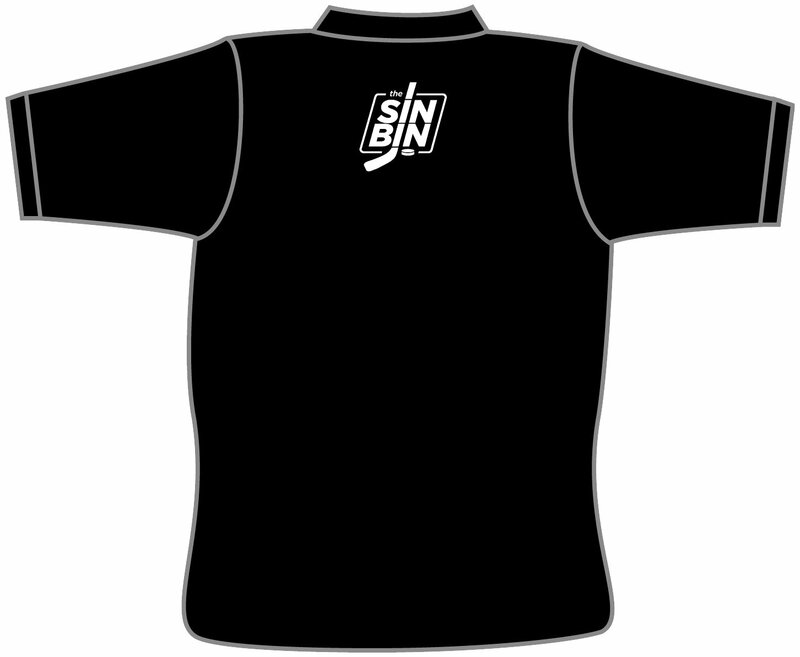 Any questions, email ken@sinbin.vegas, we want to work with absolutely anyone who wants a shirt to be able to get their hands on one.